When the summer sun comes, everyone needs a place to cool off! Why not install an above ground swimming pool? Pool World carries Doughboy above ground swimming pools. 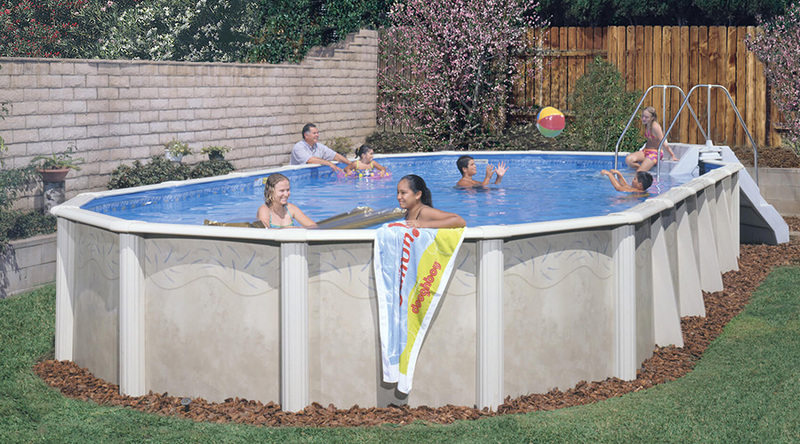 Doughboy Swimming Pools come in a variety of models, shapes and sizes. because they are coated with a special epoxy coating that resists corrosion and condensation.